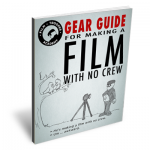 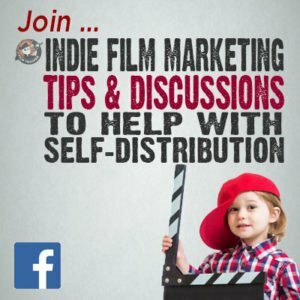 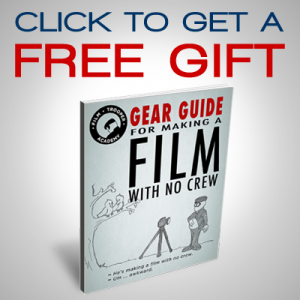 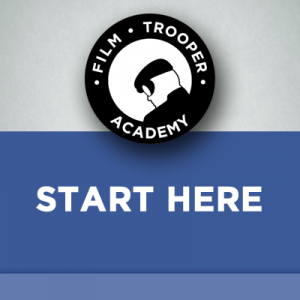 In this episode, I interview a real Film Trooper. 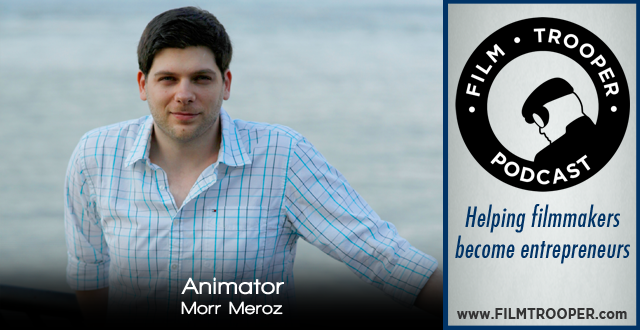 All animator, Morr Meroz wants to do is to make animated films. 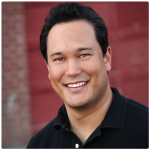 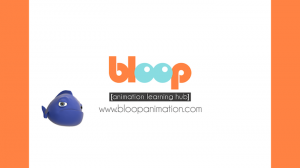 So, he built a business around Bloop Animation (dot) com to help share his process and to help share his films. 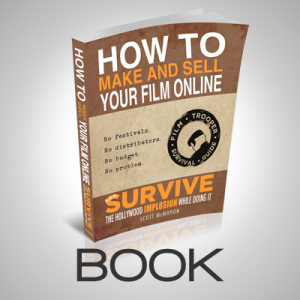 Do you want to the tools that Morr uses to make his animated films? 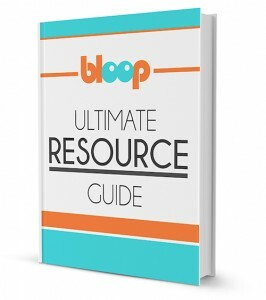 Click here to get his FREE Ultimate Resource Guide.